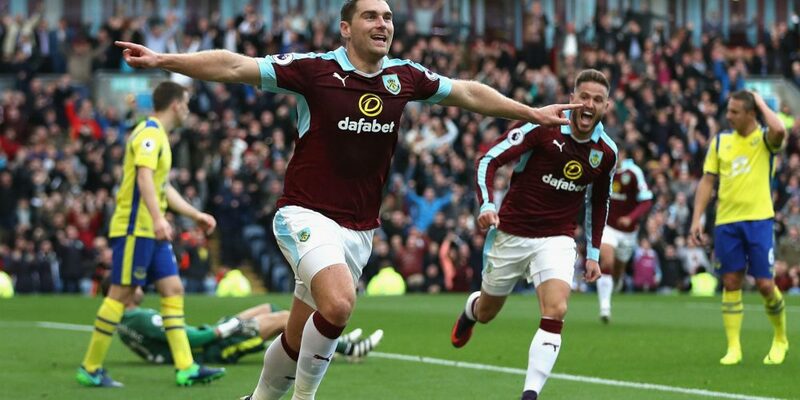 Premier League Round 13 ends this evening with an extremely interesting game between Burnley and Newcastle scheduled from 22:00 on Turf Moor. Burnley is the host of this dispute and seems to have an edge over this evening’s combatant because of his own land available, an element that should push her to a long-awaited success. The team trained by the Englishman Dyche performs a very weak season and has not been seen in almost any match since the start of the championship so far, winning only 2 games. Burnley is on the 17th place with 9 points, being only one point over the red zone, but with a good chance to fall into a relegable place if its game does not change. After three pretty defeats with City, Chelsea and West Ham, receiving a total of 13 goals, followed a fantastic draw on Leicester’s ground, so Dyche’s morale seems to be no longer so low. Newcastle moves on Turf Moor as a guest band that should not face such big problems as the coach’s coach is expecting. Spaniard Rafa Benitez is doing his homework very well before such a game can count decisively on the Newcastle club’s closeness to the red area or the middle and soothing area of the leaderboard. At this point, he is in the same situation as his fighter tonight. Newcastle has only 9 points after the 12 rounds, a very weak percentage but can correct it if it is more and more present at both defensive and offensive levels. Cofofenel is only 15th in the BPL, but has been playing at a slightly better pace for some time, with great potential to climb if the two last victories with Watford and Bournemouth were not the last. There is indeed a fairly large equality between the two bands both at the defensive and at the offensive level, but we will see which formation will be more self-mastered and which will succeed in imposing tonight, although the prerequisites of seeing a open soccer are quite small. That’s why I will bet on a game with a maximum of 2 goals on the table and finally on a draw.